As the war on plastic continues, Starbucks is the latest big name to announce its newest initiative to reduce the company’s waste. The coffee empire has said it will eliminate plastic straws from its stores worldwide by 2020. The company will be redesigning cups and lids for cold drinks in an effort to do away with the 1 billion plastic straws they go through each year. Starbucks have said they will invest in biodegradable ‘alternative-material straw options’ instead, according to BuzzFeed. 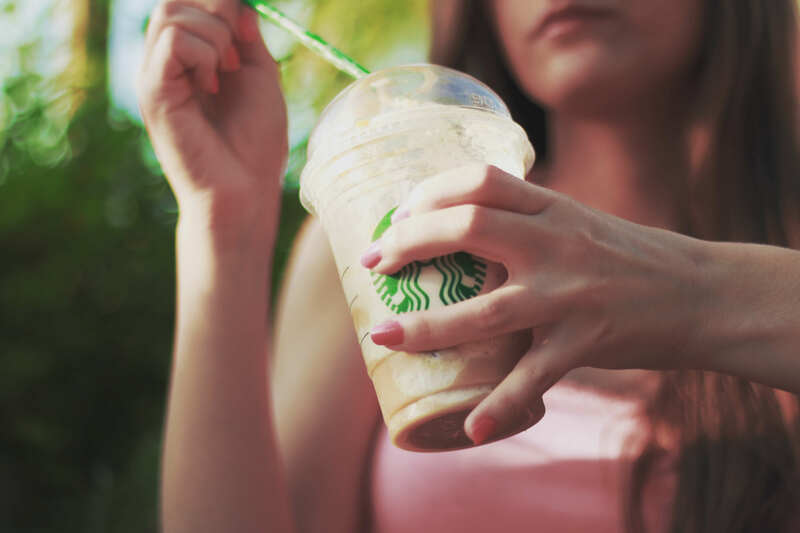 Starbucks also said straw-less lids will become the standard for all iced coffees, tea and espresso drinks, while frappuccino drinks will be served with the new, eco-friendly straws. Customers can request the other cups if they would prefer no straw at all. The move is a significant milestone to achieve our global aspiration of sustainable coffee, served to our customers in more sustainable ways. The company will initially be offering the new straws, lids and cups in Seattle, where the brand was founded, as well as Vancouver. As customers show increased concern for the greater issue of waste, we know that what they’re drinking is as important as how they’re drinking it. 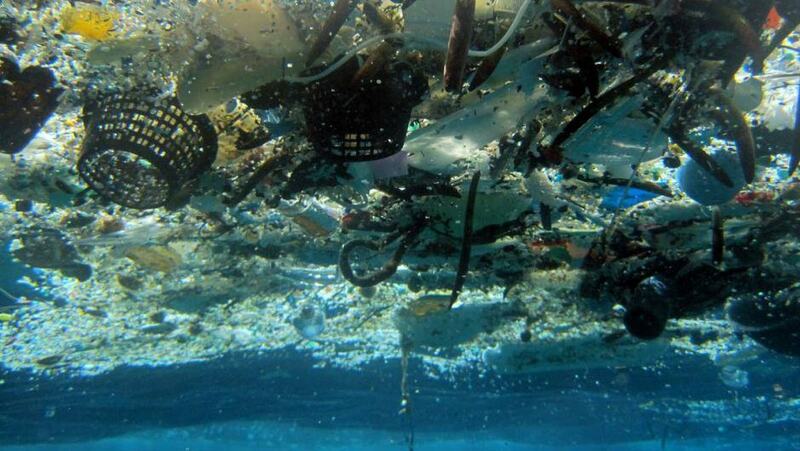 Earlier this year, McDonald’s also announced plans to do away with all plastic straws in its restaurants in the UK and Ireland. He added McDonald’s only currently uses recyclable straws, but the company has been piloting paper straws since May, according to Reuters. Environment Secretary Michael Gove called the move a ‘significant contribution’ to tackling plastic waste and pollution, adding it was ‘a fine example to other large businesses’. While the move to paper straws is only happening in the UK and Ireland at the moment, trials are beginning in selected restaurants in the US, France and Norway. In other countries, straws are being given out only if they’re requested. 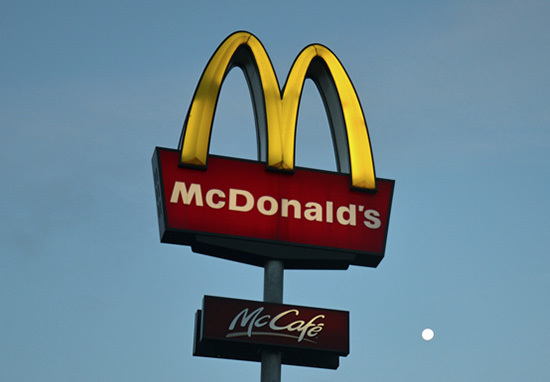 McDonald’s isn’t the only company to introduce the change. All Wetherspoon pubs have now stopped using plastic straws, and Pizza Express have committed to replacing plastic straws with biodegradable ones by summer 2018. While supermarket chain Iceland became the first store to commit to doing away with all plastic packaging for their products.